Home / brand new / Fourth Man / música / Fourth Man Unveils New Single "I Was On An Island"
Fourth Man Unveils New Single "I Was On An Island"
UK-based multi-instrumentalist Fourth Man is back with his brand new single I Was On An Island, the follow up to his self-produced debut single We Don’t Travel We Escape. As an islander I was immediately curious about the song due to its title and I was not disappointed. Once again he showcases his skills to deliver groovy electronic music packed with funky guitar riffs, and dreamy synths. I am a fan of his smooth and soulful vocals and in this song there's a female voice that highlights the dreamy vibe of the song. 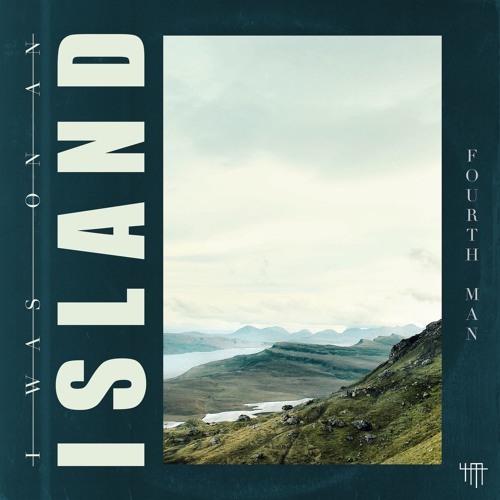 I Was On An Island is a lovely piece of electronic/pop music with soulful vocals and funky guitar lines perfect for the weekend to come. Stream it below! I Was On An Island comes from discovering the incredible power of the love of a woman who needs me. She speaks to me in futures and sets the scene for a comeback and never gives up on me. It's a real love story!